Any Visual Art Lover Here ? 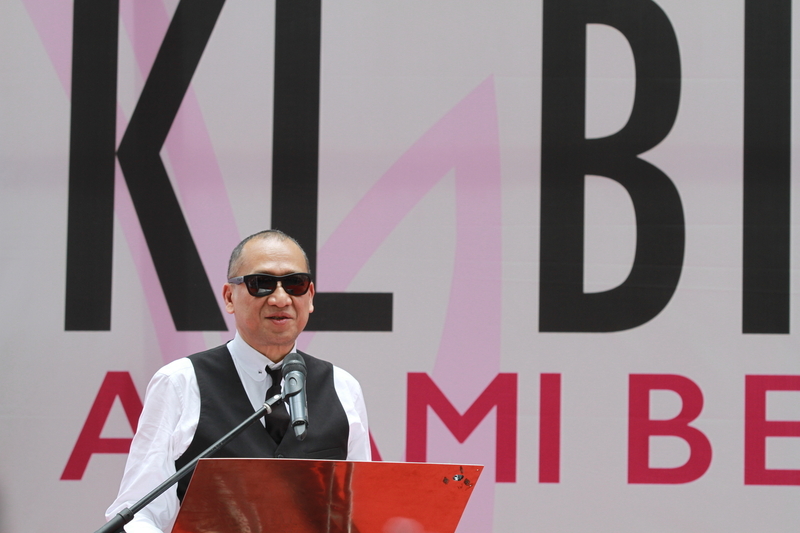 I going to share with your 4months long event for you to explore..
Kuala Lumpur Biennale 2017 was officially launched by Tourism and Culture Minister, Dato’ Seri Mohamed Nazri Bin Abdul Aziz at the National Art Gallery recently. With over 800 attendees at the launch, the game-changing exhibition held and exhibited to the public beginning 1st November 2017 is foreseen to stamp its presence in history as a new platform in the progression of the visual arts scene in Malaysia. Its host, The National Art Gallery appointed a curatorial team to lead the exhibition with the esteemed Professor Zulkifli Yussof helming the role as chief curator. Zulkifli, an academician and an experienced local and international artist was teamed up with the curatorial team from the National Art Gallery namely Faizal Sidik, Tan Hui Koon and Baktiar Naim. The combination of inspired young curators was aimed to successfully uphold the main theme; BELAS (BELOVED) of the Kuala Lumpur Biennale 2017. 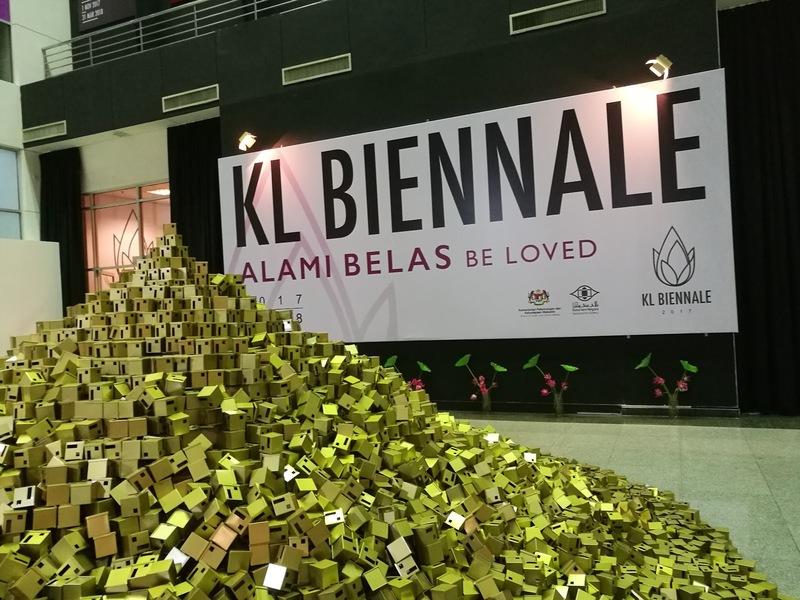 The Kuala Lumpur Biennale exhibition encompasses its BELAS theme, celebrating 114 individuals from across continents, consisting of 103 artists from Malaysia and 11 international artists. Local prolific artists who has expressed their art across the era showcased their work in this year’s installation and the artists include, Awang Damit Ahmad, Sharmiza Abu Hassan, Bibi Chew Chon Bee, Ahmad Zakii Anwar, Jeganthan Ramachandran, Hayati Mukhtar, Bayu Utomo Radjikin, Jalaini Abu Hassan, Shooshie Sulaiman, Noor Azizan Paiman, H.H Lim, K Thangarajoo, Lisa Foo, Abdul Muid Abdul Latif, Saiful Razman, Anniketyni Madian and more. BELAS also exhibited memories of Belasungkawa or unsung heroes of local artists that has uplifted Malaysian arts to national level which consist of Syed Ahmad Jamal, Nirmala Shanmughalingam, O Don Peris and Anthony Lau. 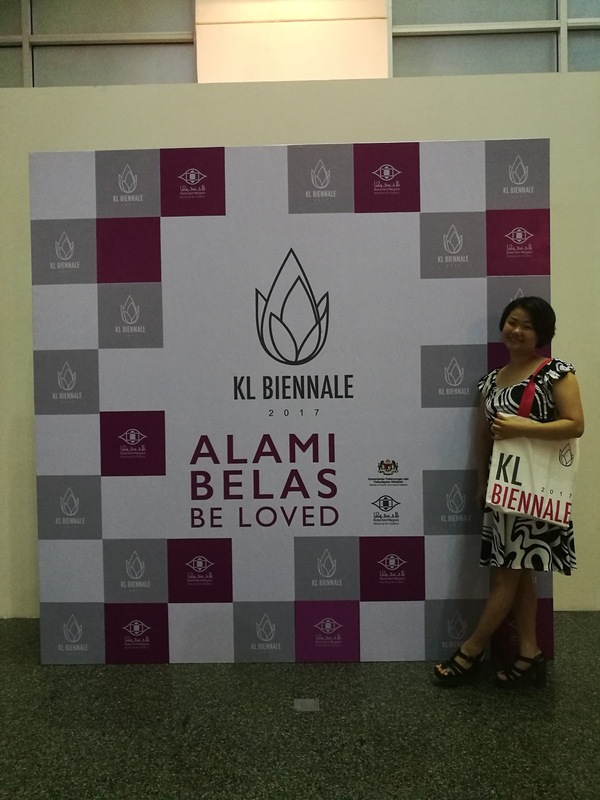 In line with the exhibition, Kuala Lumpur Biennale 2017 has in plan several supporting programs and inputs for the audience and art enthusiast to participate in this national event. Kuala Lumpur Biennale 2017 is open to public on the 1st of November 2017 until the 30th March 2018 with free admission.